As I write this from my hotel room in Hobart, it’s already clear why Tasmania is such a popular holiday destination for Hong Kong-ers. Apart from the breathtaking scenery and nature, it’s home to the freshest produce and seafood, that’s affordable and accessible; restaurants use these local ingredients and come up with the most delicious brunches and dinners. It’s heaven for foodies like me and much of Hong Kong. Stay tuned for upcoming posts highlighting my food journey in Tasmania. 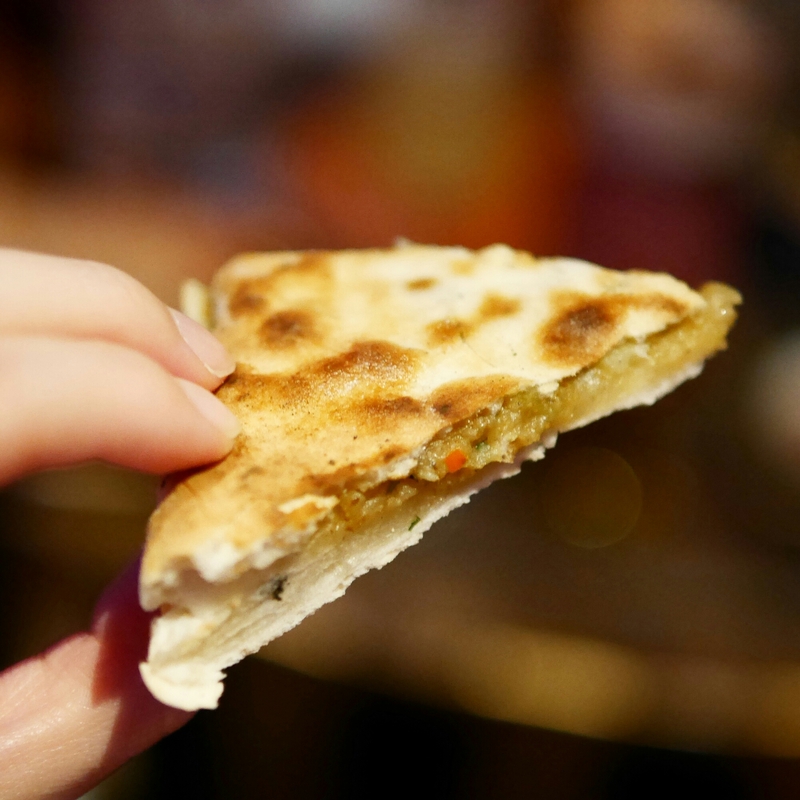 Djiboutii is a new bar/eatery serving African inspired food and their quesadilla-looking naans are a must-try! They’re located in a slightly hidden obscure side line of Landale street in Wanchai. Djiboutii is located on 2 Landale street, Wanchai. It’s about HK$400-500 per person, including drinks. Soi 7 has replaced Koh Thai among the busy bars on Wyndham street and it’s definitely a welcomed replacement. Actions speak louder than words: I went twice in one week! See the full review here. Soi 7 is located on 57 Wyndham street, Central. It’s about HK$300 per person, including drinks. Steak Frites by Butchers Club has been buzzed about for a while and I love my medium rare steaks, so of course it’d be on my to-try list. But I have to say I was disappointed. My rib eye on the bone was medium rare, but unpleasantly chewy. They replaced it with a ‘better cut’ which is exemplary of their excellent service. Overall, the steaks also have a very strong beefy meat taste, which may not be for everyone. Streak Frites by Butchers Club is located on 56 Staunton Street, Central. The rib eye on the bone set was HK$550. 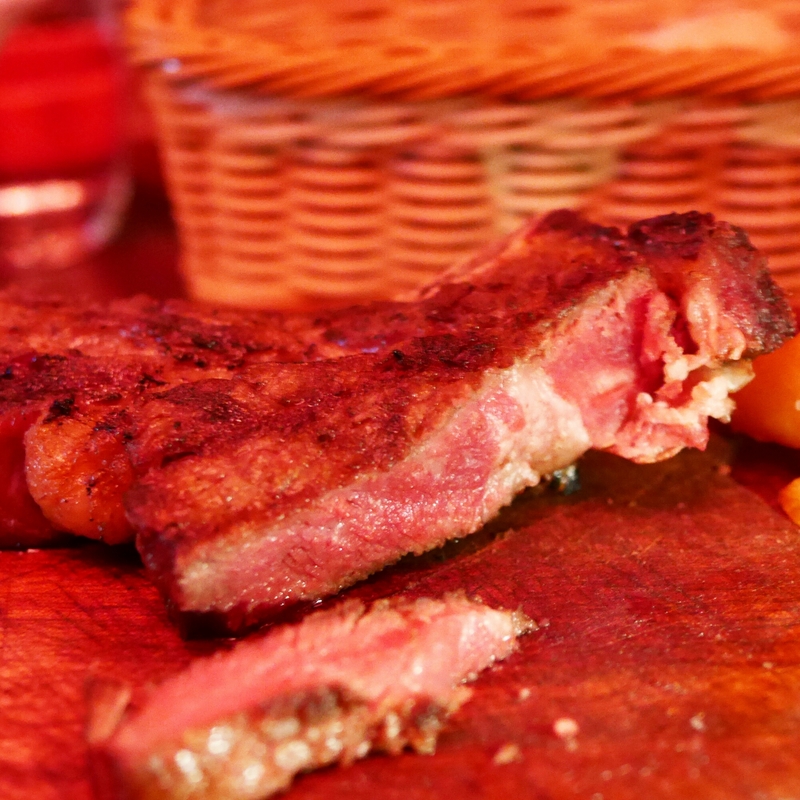 We also ordered one of their T-bone options on the secret menu which was about HK$880. New Bangkok Restaurant is a great cheap eat lunch spot in iSquare, tucked in the corner between Shanghai Popo and the Hokkaido ramen place on the sixth floor. Their lunch sets come to about HK$50, which includes a soup, main, drink and the service charge (I thought these places were inexistent). 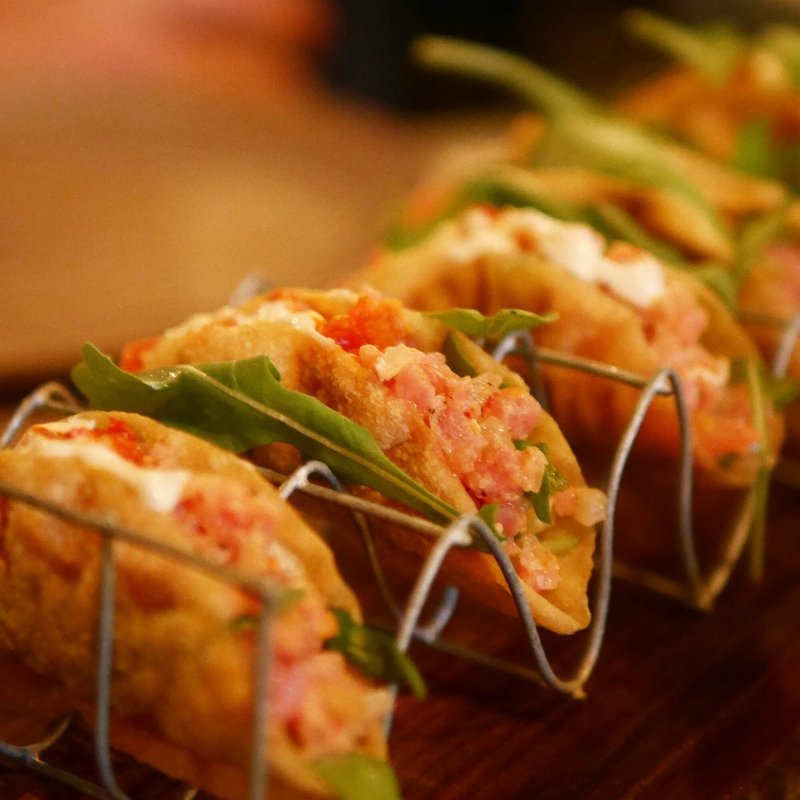 It was featured in “5 great Asian lunch spots in Tsim Sha Tsui for under HK$100“. New Bangkok Restaurant is located on 6/F of iSQUARE, Tsim Sha Tsui. It’s about HK$50 per person during lunch hours. Sugar is not really a new spot, but they have recently introduced Tiki Tuesdays and serve delicious polynesian cocktails every Tuesdays, along with delicious snacks. The Pandana Colada was my favourite cocktail – a lighter more refreshing pina colada with pandan after taste. They’re located on the 32th floor of East hotel, which is really only convenient for those working in Quarry Bay though. Sugar is located on 32/F, East Hotel, Taikoo Shing. 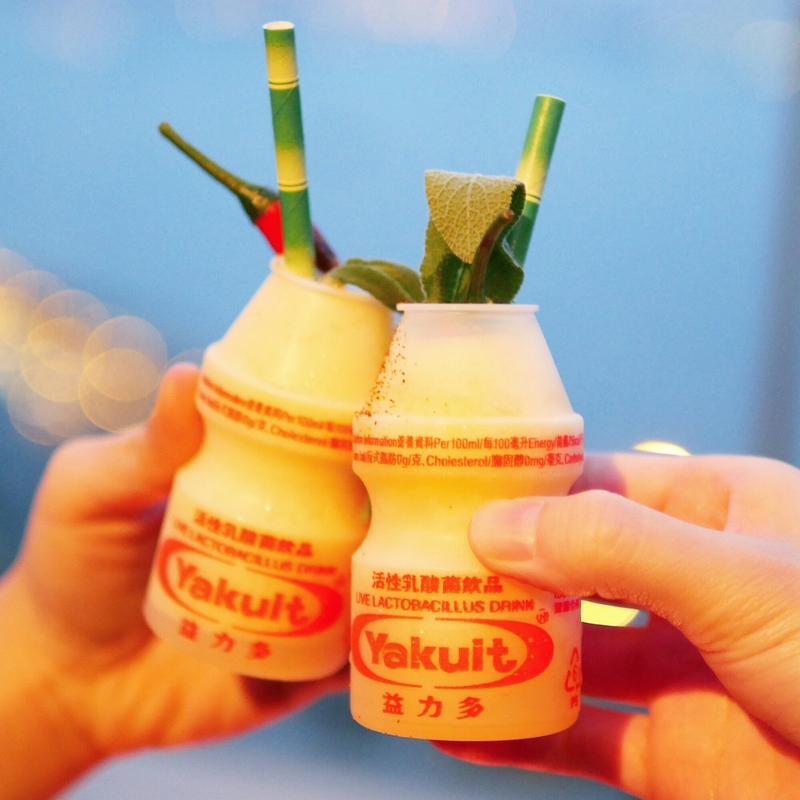 Drinks cost just under HK$100. I’ve read so much about it and finally tried Cafe Gray Deluxe for myself. The fine dining restaurant is located on 49th floor of Upper House. 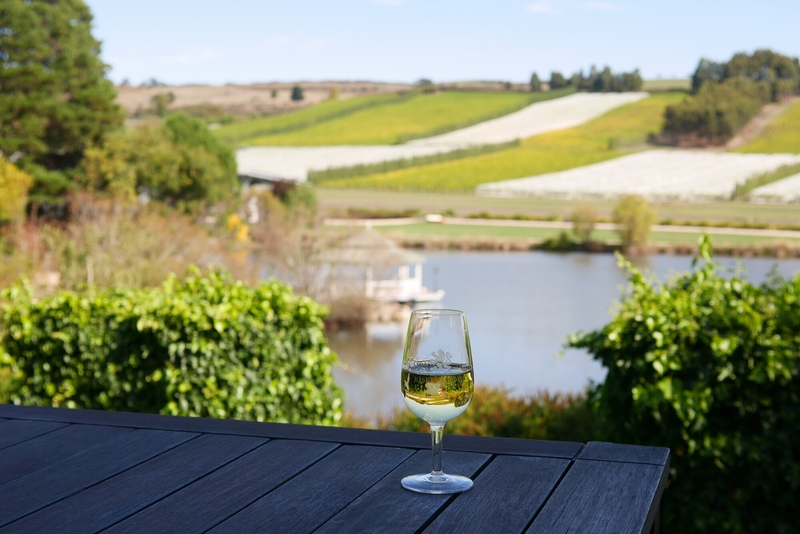 The experience was exceptional – food, wine and service all top-notch. See the full review here. Cafe Gray Deluxe is located on 49/F, Upper House, Admiralty. Its entrance is next to J.W. Marriott. The ‘Market Menu’ costs HK$725 per person, excluding service charge and drinks. Pololi is my new favourite lunch takeaway spot in Central which services Hawaiian style tuna sashimi bowls. It’s not super new, but is a little hidden away on Graham street. See the full review here. Pololi is located on 35 Graham Street, Central. The bowl I had – Tuna poke with half and half – cost HK$90. I just found out that Killiney, a Singaporean-style cafe has branches in Hong Kong, though in some quite obscure locations. I went to the one in Kwong Yuen Estate (廣源村) which is located in Shatin. 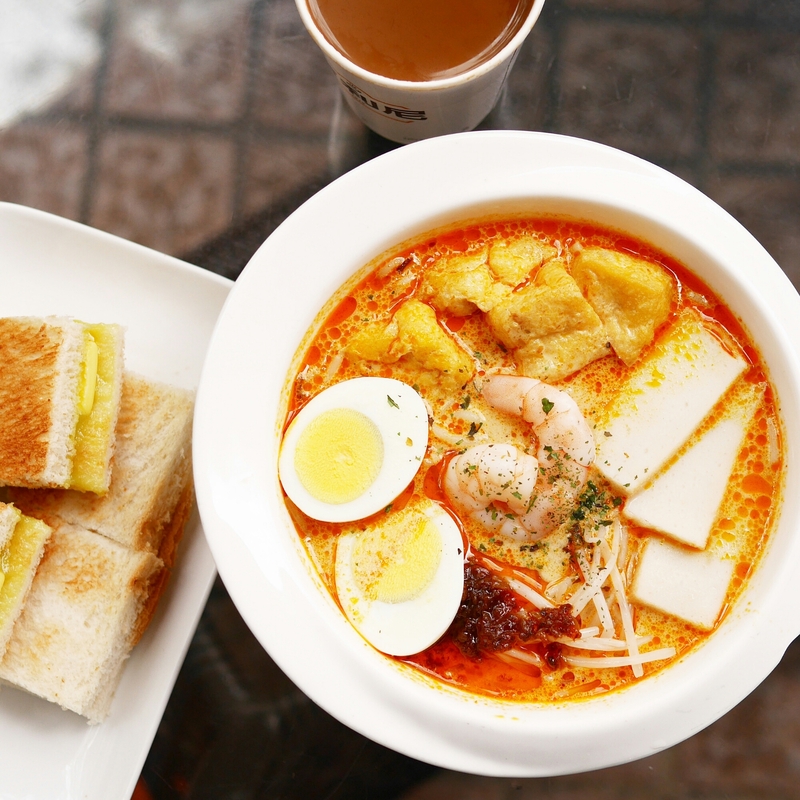 They serve really good Laksa, kaya toasts and kopitiam! They also have a branch in Tsim Sha Tsui and Tuen Mun. Killiney is located in G/F, Block 2, Kwong Yuen Shopping Centre, Sha Tin. They also have outlets in Tsim Sha Tsui (6-8 Harbour Crystal Centre,100 Granville Road, Tsim Sha Tsui) and Tuen Mun (Shop A-121, Zone A, 1/F., H.A.N.D.S , 2A Tuen Mun Heung Sze Wui Road, Tuen Mun). Next Tasmania: Where to eat the best fresh oysters?